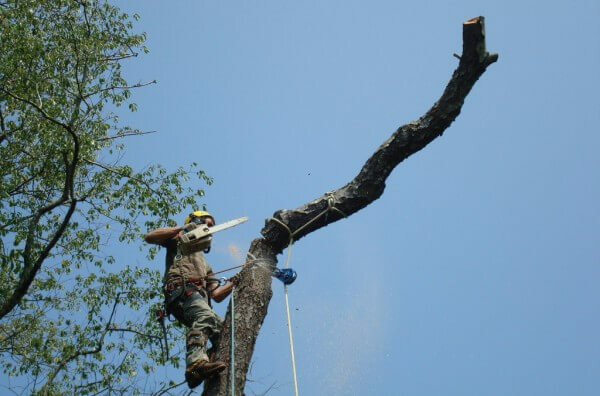 If you have ANY questions about our company, our approach or simply want to talk to us about your unique tree service needs – PLEASE fill our the form below, we are here to help any way we can! We look forward to talking with you. Thanks!